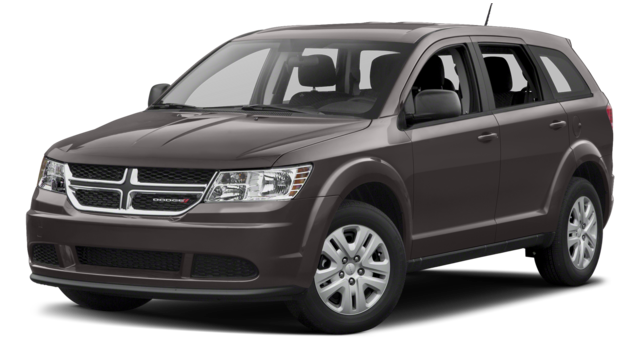 Family vehicles aren’t limited to minivans like the 2019 Honda Odyssey or Toyota Sienna; the 2018 Dodge Journey is one of the favorites for our Chatham drivers. 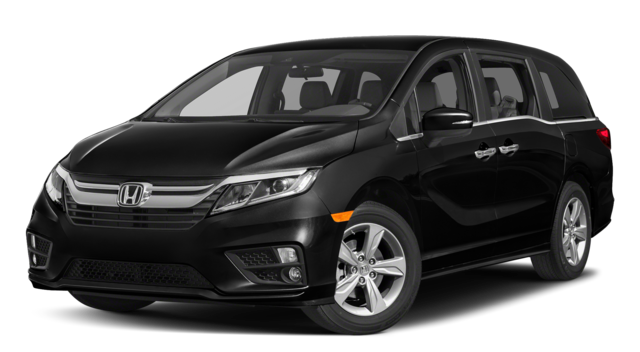 Between price, versatility, and interior features, the Journey gives drivers more choices than a minivan while still seating up to 7 passengers – and you can find it at Green Dodge. Now that you’ve seen how easily the 2018 Dodge Journey can go toe-to-toe with family minivans, we want to remind you that the Journey safety features are built to be on par with any family car. Contact Green Dodge to learn more or schedule a test drive near Rochester.